In the past 12 months Bevan has helped secure new business while growing her own portfolio above £1m. Bevan (26) was in the Hope&Glory team behind the PRWeek Award-winning Big Bang Fair campaign, and her talents continue to be recognised with Cohn & Wolfe praising her "unparalleled high levels of client service". The best thing about my job is… the feeling of satisfaction when a campaign you’ve spent months planning finally launches and the results start to appear. The biggest misconception about PR is... that anyone can do it. I couldn’t live without… Outlook diary reminders… and gin and tonics. My biggest inspiration is… my friends. Seeing them progress in their respective careers really shows how far you can go if you put your mind to it – and they manage to balance high-pressured jobs with a good social life, making time to meet up for dinner and never forgetting a birthday. 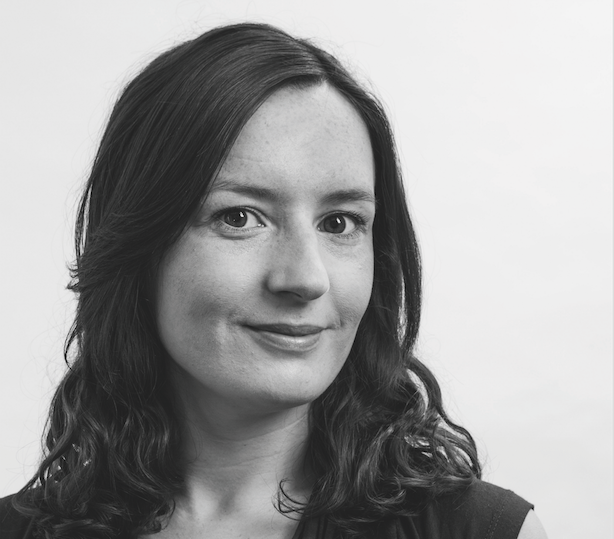 Nominator says: "Laura has developed into one of the UK’s finest PR professionals."